24-hour emulsion for combination and oily skins, ultra-light texture. 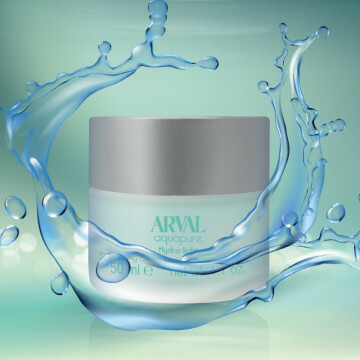 Actions And Effects Moisturising treatment that helps restore comfort and well-being to the s..
Soft moisturising cream with 24-hour action for normal and/or slightly dry skins. 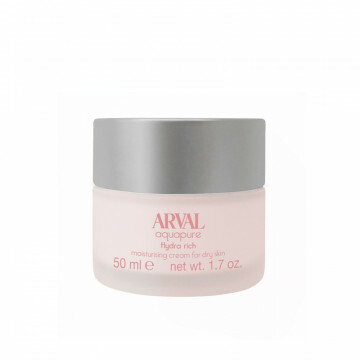 Actions And Effects Light and silky, absorbs quickly, its effective active ingredients ensure a pe..
Rich and enveloping 24-hour cream for dry skins. 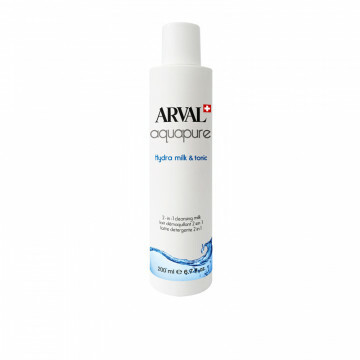 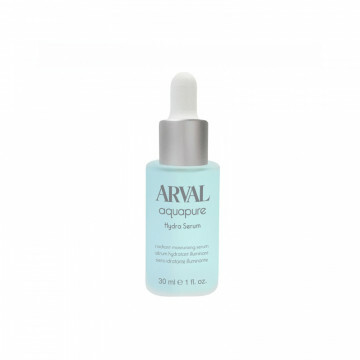 Actions And Effects Treatment that ensures an immediate moisturising (*) effect, makes the skin soft, velvety and pleasantly ..
Gel treatment, fresh and light, developed to moisturise the delicate eye contour area. Fragrance free. Actions And Effects Its mix of Active Principles acts in a focused way ..